I make it easy & bring you some of the best Memorable Moments from the 2017 season. 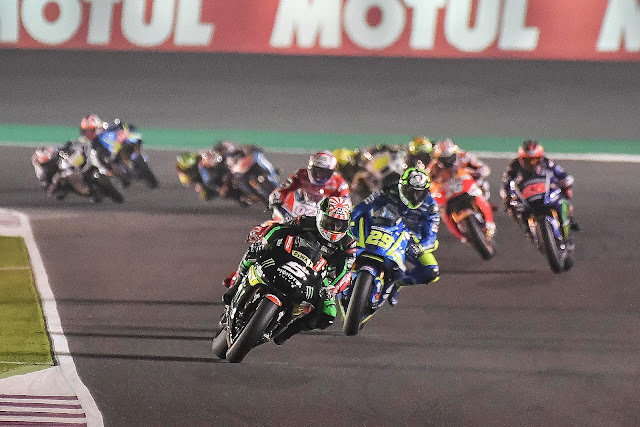 Johan Zarco's dream debut - Moving up into MotoGP this year as a double Moto2 World Champion, Frenchman Johann Zarco has been nothing short of a revelation in the premier class . On his MotoGP debut in Qatar he set the fastest lap in the race and led the field from the first lap, building up a two-second lead before crashing out. He has since gone on to produce a series of excellent rides on the Tech 3 Yamaha, regularly featuring in the top five, setting pole at the Dutch TT and raising the roof at Le Mans with a fantastic performance as he notched his first MotoGP podium with a second place, He seemed to be winning the final round valencianGP but Dani Pedrosa brilliant final laps restricted his dreams of winning. After impressing on the factory Suzuki over the previous two years, Maverick Viñales made an immediate impact having switched to Yamaha when he dominated pre-season testing. The 2013 Moto3 World Champion then carried that form into the opening race of 2017 under the floodlights in Qatar. 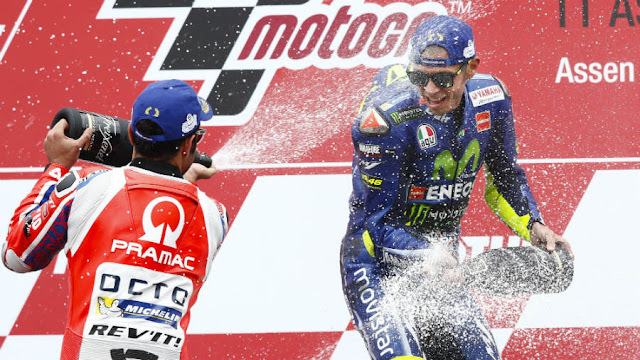 Replacing Jorge Lorenzo in the team and lining up alongside Valentino Rossi on the Yamaha YZR-M1. 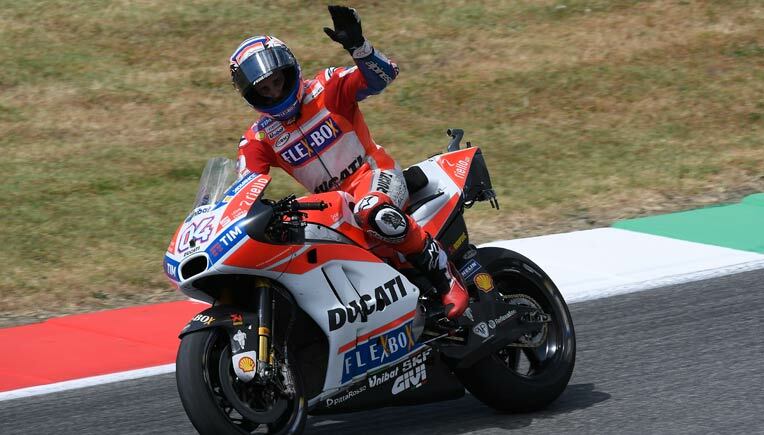 That magical combination of an Italian rider taking victory on Italian machinery in front of the Italian fans at Mugello was the first of back-to-back wins for Andrea Dovizioso on the Ducati GP17. 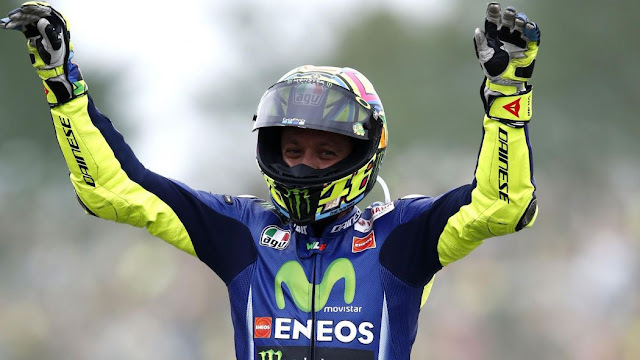 Valentino Rossi's win at Assen- In his 22nd year as a Grand Prix rider, the man many refer to as the greatest of all time, Valentino Rossi, is as popular and engaging as ever. 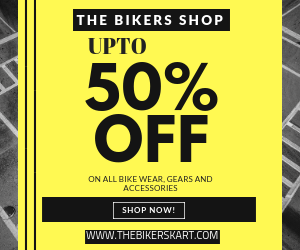 His love affair with the Yamaha YZR-M1 continues and The Doctor once more proved that he has the competitiveness to challenge for the title with an outstanding ride in front of the sea of yellow-clad fans at Assen. The 2017 season was all about these two, they were not in the frame for title contention for almost 1st half of the season, but what we have seen after the summer has been terrific. JapaneseGP was one of my favourite race, the battle between Dovi and Marc reminded us the classic 2007catalunya battle between Rossi vs Stoner. 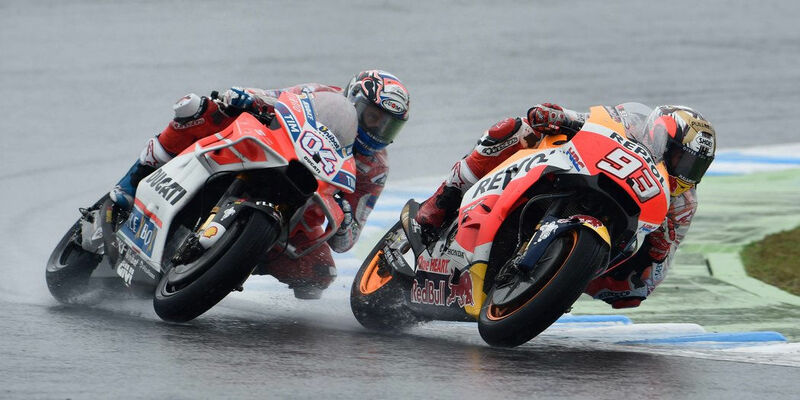 The battle(FinalShowdown) AD04 vs MM93 went on till the final round in valencia. 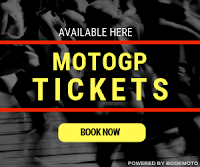 Dovi has been a joy to watch this year as he introduced some of those dark horse characteristics and finally found that self-belief that he was not only as good as the riders around him but able to beat them. The greatest save of all time? probably yes, Marc Marquez once again made a save which is said to be gravity defying act. 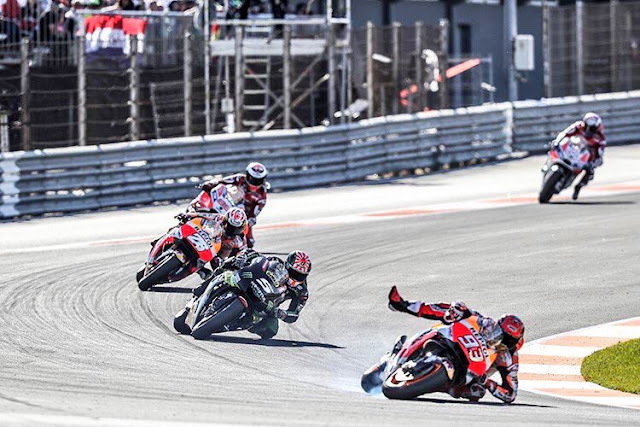 Marc Marquez already impressed us with his miraculous save throught, but the save in valencia is something which is near impossible, unbelievable, for some people it is the "save of the century". Marc Marquez need not have to attack or be aggressive to take the lead in the finalshowdown at valencia, but he did.